If you’re mud riding, you need a good paid of waders to keep you dry! Check out the hottest tread in waders at Gator Waders. High Lifter gets involved in more than just off-roading! Racing is in our blood too, and we are proud to support Scanlon Motorsports. We love seeing ATV Lyfe at High Lifter and other industry events throughout the year! The builds are always top notch! 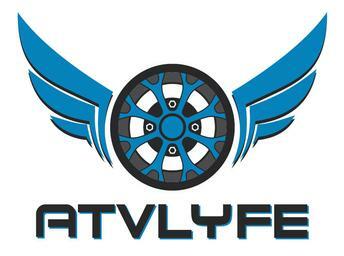 Looking for the latest rides, gear and equipment in the industry? Check out UTV Sports Magazine for articles covering everything you need to know. Looking for a stand out wheel for your ride? MSA Wheels provide a high quality offroad wheel for ATVs and UTVs. Need a guide to all things ATV and UTV? Look no further than Dirt Wheels Magazine! When you on the trail, riding in mud, or covering rocky mountains, you want your music to be on point. MB Quart gives you high performance audio for your ride. UTV Action gives you the inside look at leading UTV industry events and manufactures. Want to make your ride stand out? N Style Designs is the place to create your personalized look! We have loved getting to know Miss Mint 400, Bailey Sims! 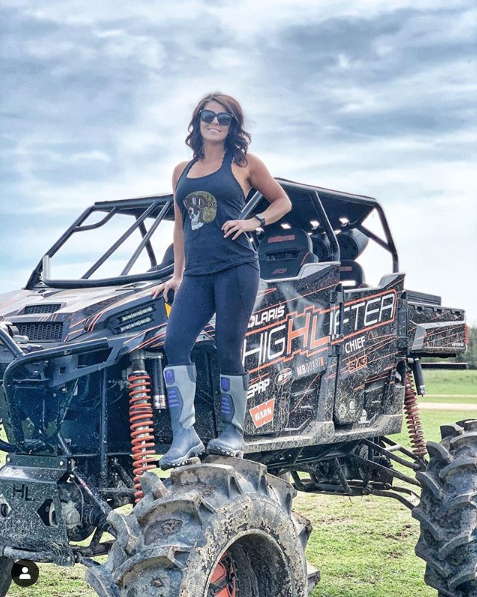 We turned her into a mud riding fan at the High Lifter Proving Grounds, powered by Polaris Grand Opening and 2019 High Lifter Mud Nationals!